I am Erik Strait. I am the owner at Erik’s Reptiles. 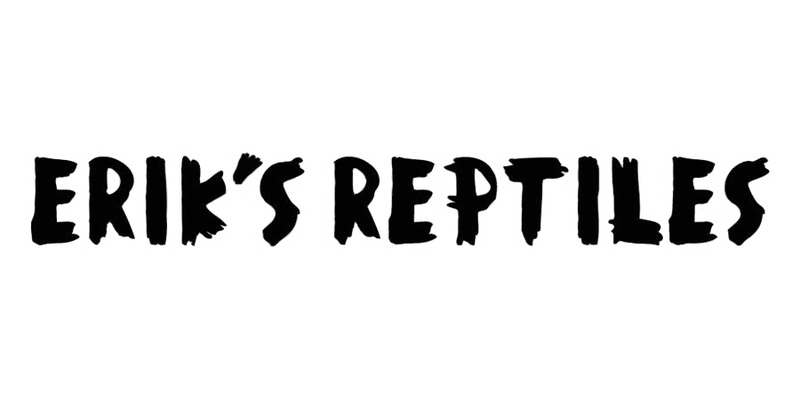 Erik’s Reptiles started out as a hobby turned business. However without the passion, the business would never survive. I really enjoy working with reptiles and the challenge of working with challenging species is exciting. I love a good challenge and perseverance has allowed me to reproduce reptiles that have only been bred by a select few people. I am thankful for my accomplishments and hope to continue producing top quality reptiles for your consideration. Having bred many species, I have started to focus mainly on Australian and Madagascan geckos. Specializing in Nephrurus and Uroplatus. However I will always have other small projects with miscellaneous species that are produced in much smaller numbers. I pride myself on having great customer service. I am more then willing to help answer any and all questions or pass your information along to someone who might be more knowledgeable than I. I am happy to answer any care questions regarding any reptiles your interested in. I do try to respond to emails within 24 hours, but sometimes life will prevent that. If you haven’t heard back from me in 48 hours, please resend your message to ensure I received it. Since I still have a day job, some delay might occur.